Casino Las Vegas bears quite the name as it implies the brilliance of the fabulous Sin City itself. And they live up to their meaning as this online casino has much of awesome things to offer the players. An amazing website is just a start for the great adventure that awaits all those daring to try their luck. 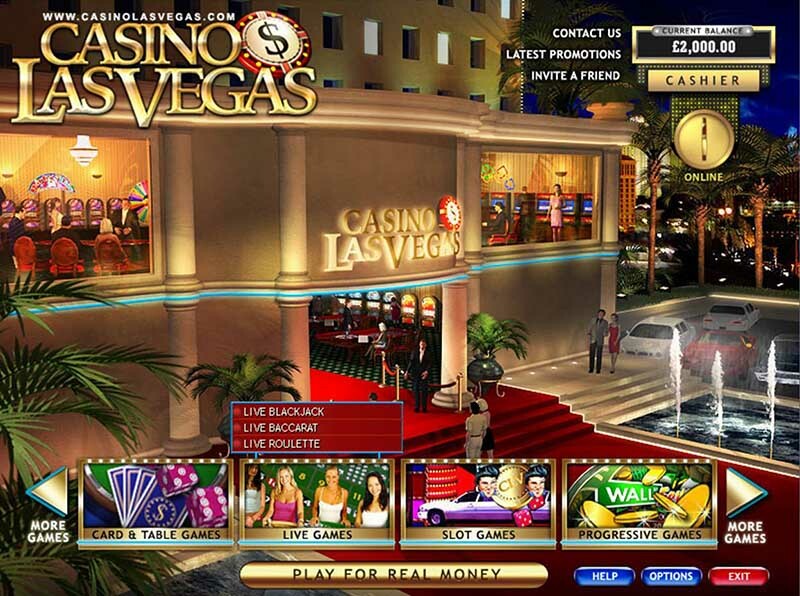 The casino ensure that everything is in order by providing excellent support straight to the users. The excellent gaming products have been created by Playtech, which is one of the leading game designers that them with true passion. 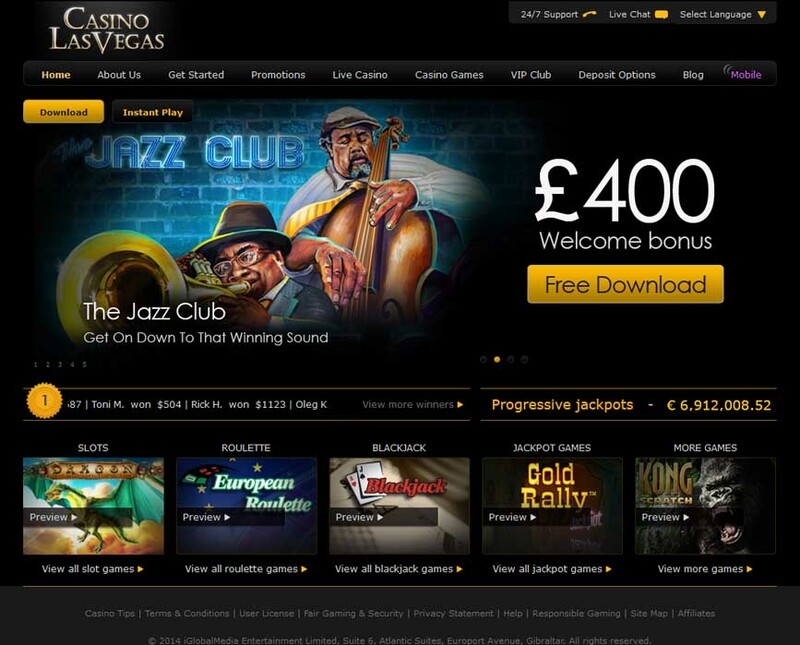 Beside a casino platform, there is also poker and bingo to offer the players more complex gambling options. By enabling a full security system, the site meets all of the required protocols. The TST Fair Gaming is constantly validating the service to assure that everything is under control. Veri Sign keeps all the valuable certificates up to date and Anti Spam takes care of the trash. The casino is fully licensed and completely regulated under the laws by the Government of Gibraltar. 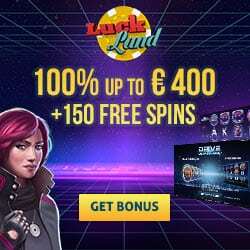 All the active members can get access to the highly appealing offers such as the exclusive promotions in the form of Welcome Bonuses for beginners or the High Roller Bonuses for more devoted gamblers. All in all the gaming poses a very attractive notion for the players to have so feel free to join the fun at any time. 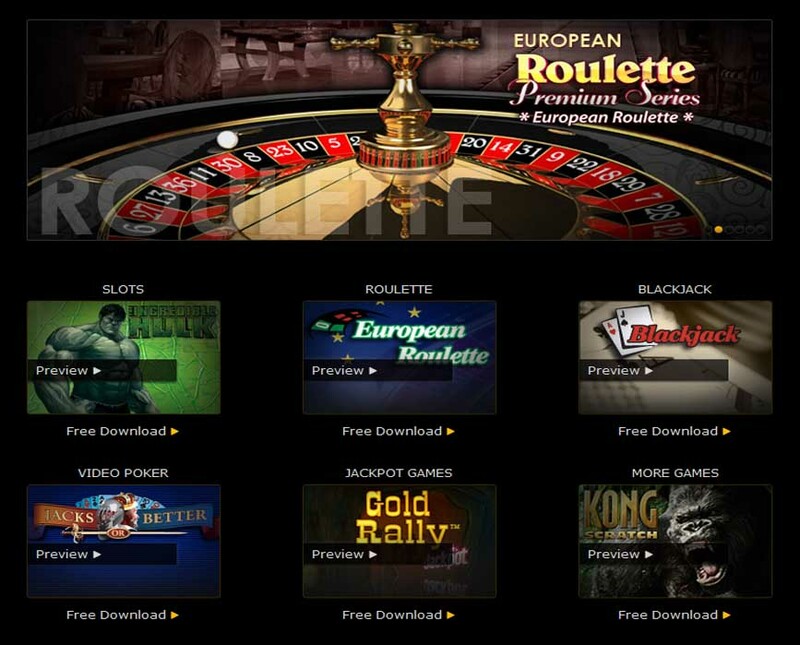 There is the Roulette for all the amateurs of Table action including the Pro, European and American variants. The other games from this section are Tequila Poker, Red Dog, Baccarat, Sic Bo, Craps, Blackjack. Progressive Games have really interesting jackpot prizes with titles like Queen of Pyramids, Caribbean Poker, Safe Cracker, Diamond Valley and Gold Rally. The Video Poker also has plenty to offer along with the unique chance to get up to 25 Royal Flushes. 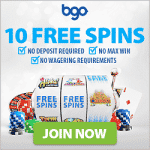 Arcade Games will fully entertain you by presenting Pop Bingo or Horse Racing Derby. Genie Hi Lo and Keno can also amuse you. The customer service can be accessed with live chat, e-mail and telephone. Usable payment methods are Paysafecard, Wire Transfer, InstaDebit, Ukash, Maestro, iDeal, Visa Electron, Solo, EntroPay, Visa, WebMoney, Click2Pay, Skrill-Moneybookers, MasterCard, ClickandBuy, myCitadel, Reverse Withdrawal, Check, Neteller. Available currencies that the casino approves of are Swedish Krona, AU Dollars, South African Rand, Euros, U.S. Dollars, U.K. Pounds, Canadian Dollars. The language versions include French, German, Dutch, Italian, Norwegian, Spanish, Portuguese, English, Russian, Swedish, Japanese, Polish.